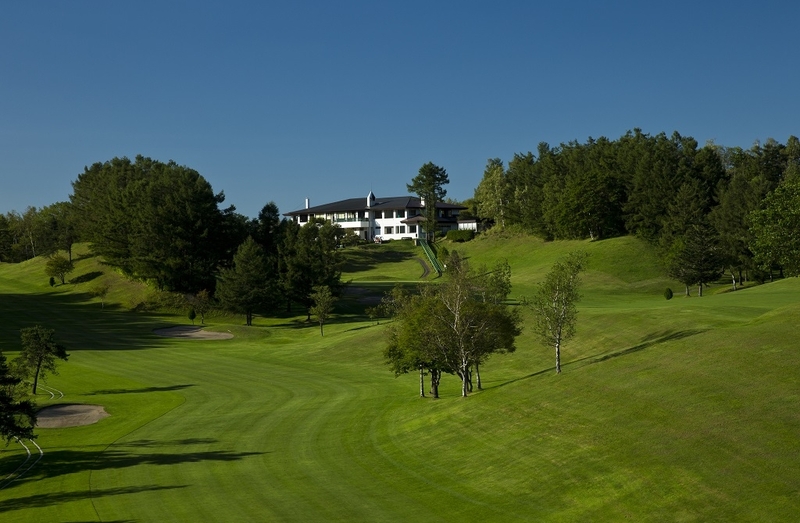 18-hole course with a history and tradition of over 50 years. 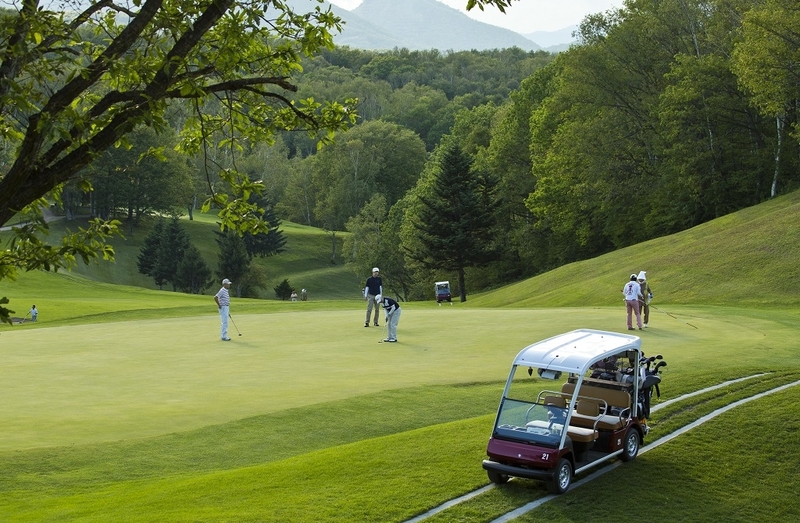 The introduction of electromagnetic induction golf carts has made it possible for all parties to enjoy a round of golf with the use of a cart. 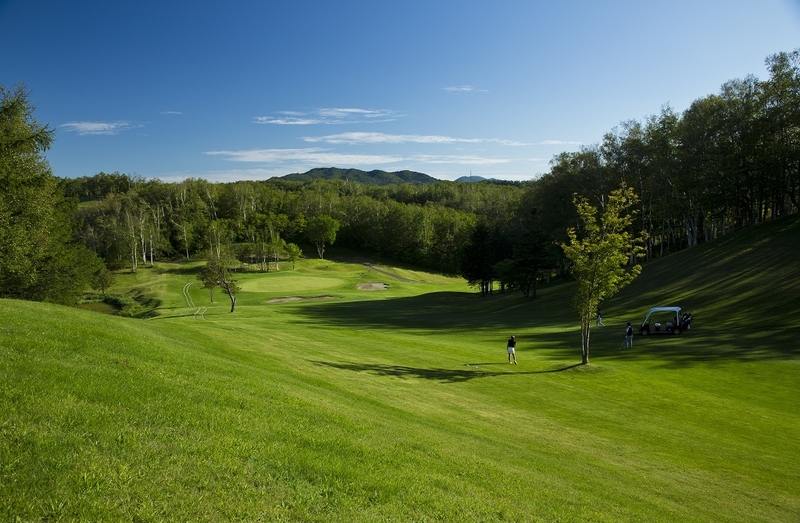 Conveniently situated just 25 minutes from the central area of Sapporo, the course provides a spectacular view of Mt. Eniwa and Mt. 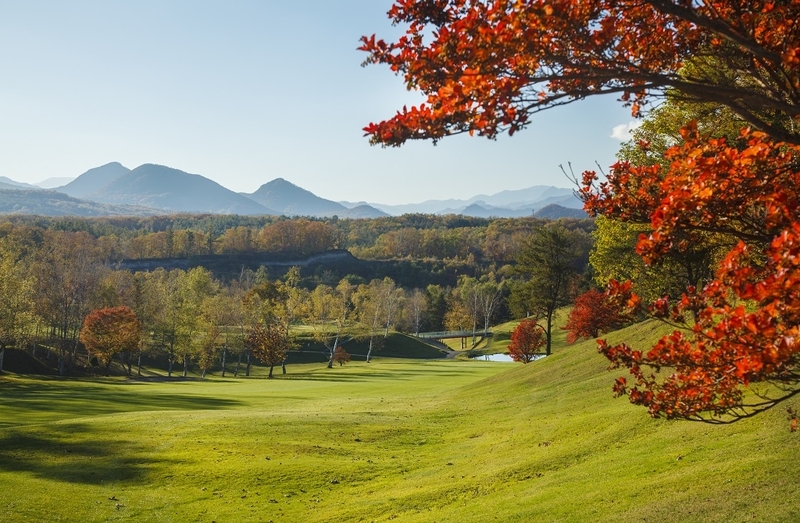 Yoichi and the beautiful surrounding scenery which changes with each season. 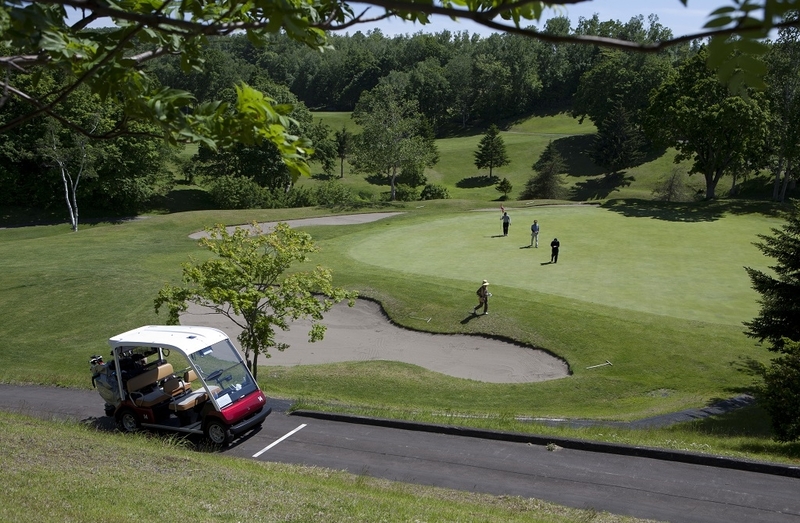 * Price includes caddie fee, cart fee, expenses and tax. 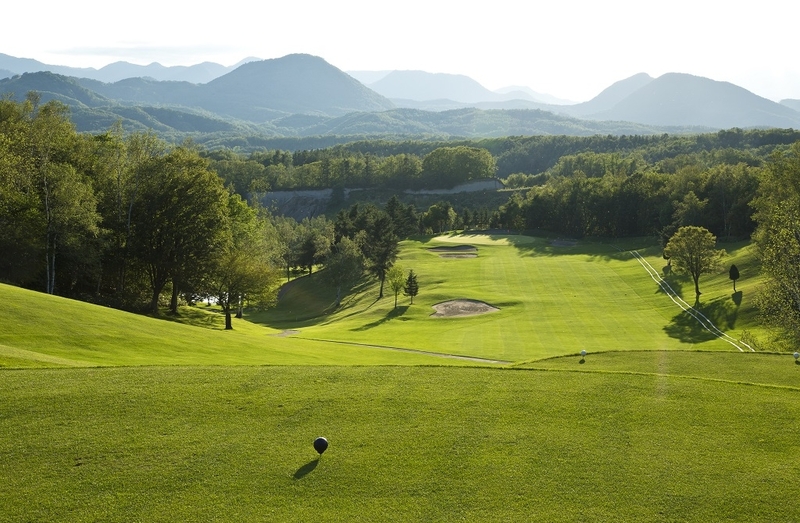 Seniors between the ages of 65-69 do not need to pay the golf facility tax (440 JPY). 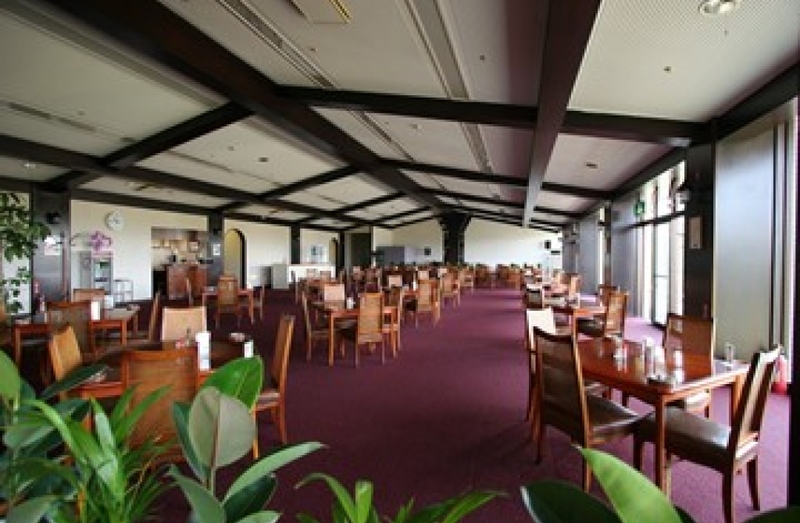 * Extra charges include; locker fee(324 JPY), and extra charge of caddy fee (2 bags at 2,700 JPY per person, 3 bags at 540 JPY per person). ● Reservations open on April 13, 2016 and close on November 13, 2016 (scheduled). ・ Last order: 30 minutes after the last group is out of the hole. 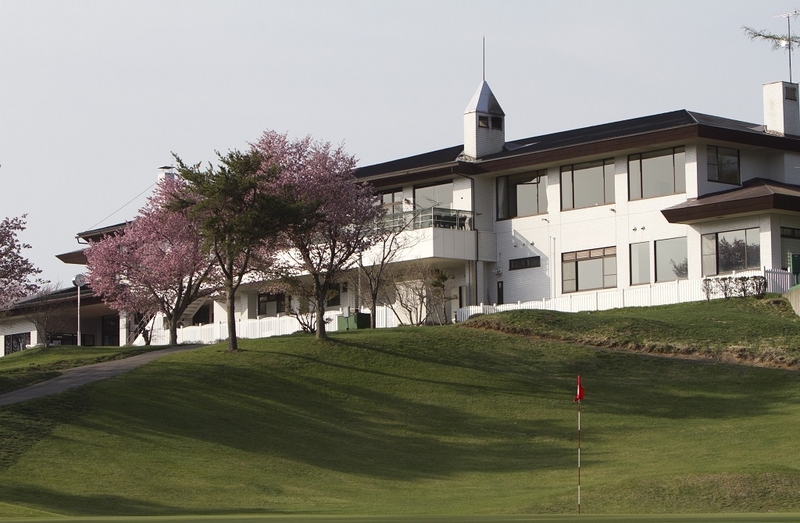 ● Shop (inside the Clubhouse) a Pro shop is available. 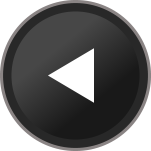 Hours: Weekdays - from 7:30 AM, Weekends - from 7:00 AM (time adjusts depending on the season and weather). 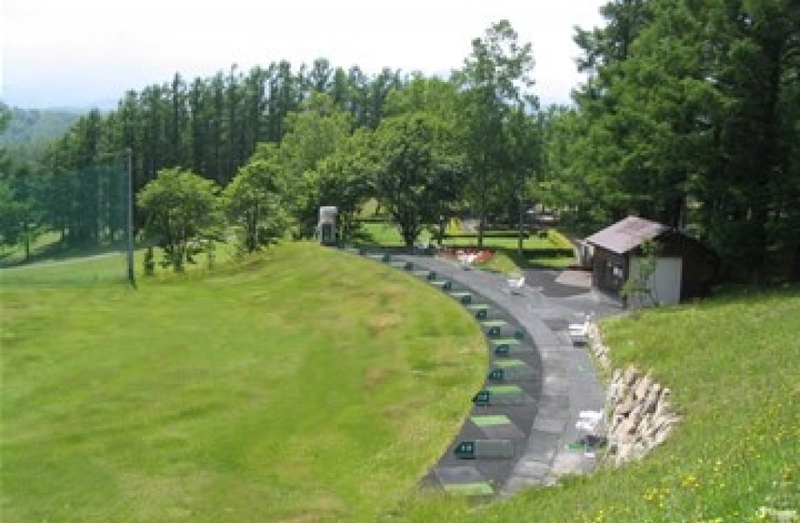 Access: 25 minutes by car from downtown Sapporo, 10 minutes by car from Makomanai Station.